Home / Casino / Tips and Tricks on How to Become the King or Queen of Online Casino! 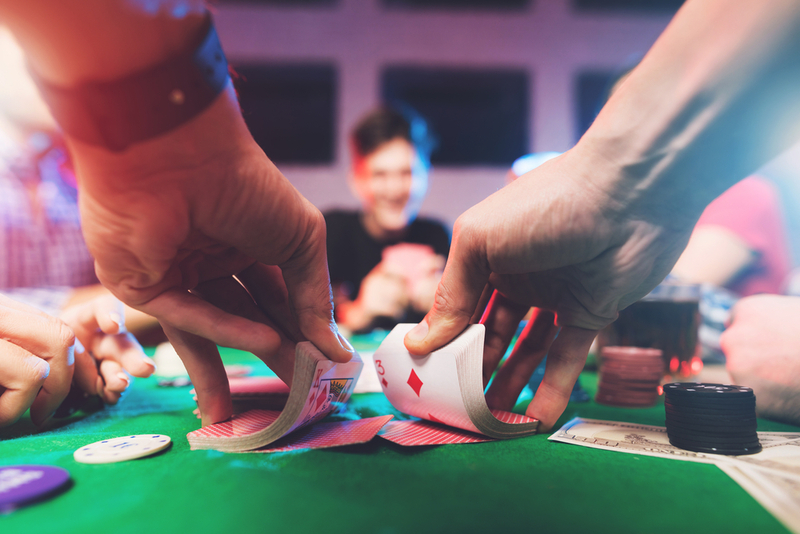 Whether you are completely new to online casinos, or if you have already dabbled with some of the games, it’s important to choose your online casino carefully. Look for a casino that is operated by a brand you may be familiar with. It’s best to choose a well-known operator over a smaller company that might be quite so reputable. Choose a casino that accepts a variety of payment methods. I’ve found the easiest way to deposit my cash is via debit card or PayPal. These methods are usually free whereas credit cards sometimes incur a transaction fee. Pay attention to any sign-up offers that might be available. The best offers are the no-deposit promotions. This is when you are give a free bonus to play with – so you are essentially playing for free – while giving you chance to win real money. 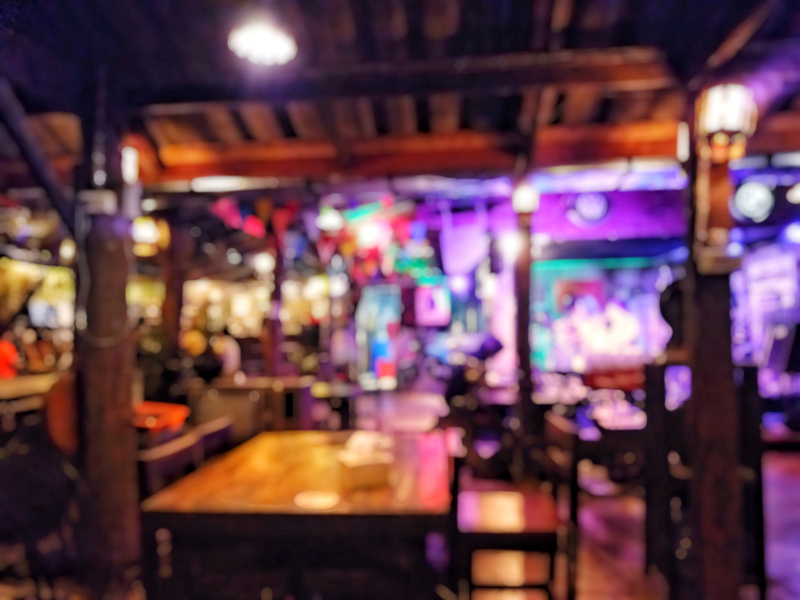 Some casinos also have a loyalty program that rewards you the more you play. 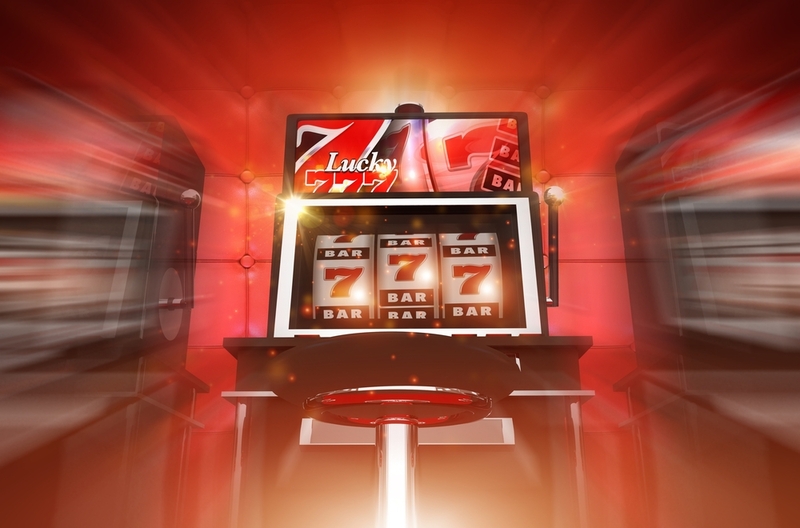 So from time to time you may get free spins on the slot machines, or even cash for you to play table games. Read the terms and conditions of any offers made available to you. Sometimes you will have to wager a set amount before you can withdraw any winnings back to your payment method. 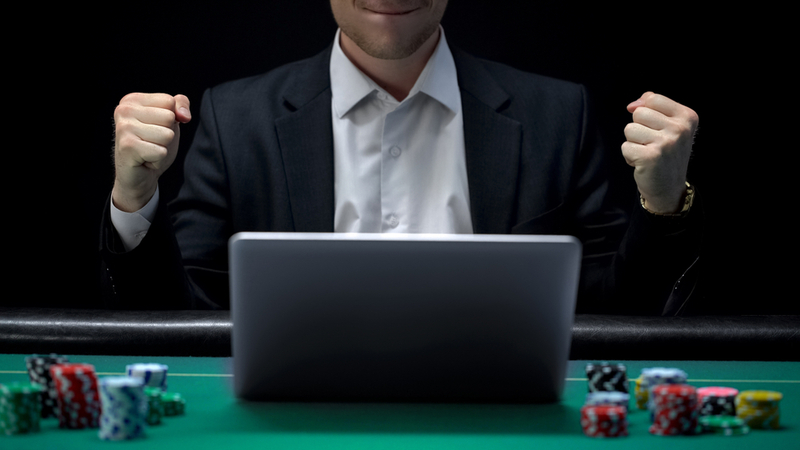 Before you start, deposit an amount you are comfortable with losing – this is known as your bankroll. Don’t chase losses and be sure to keep things fun! Here are a few tips for when you next play casino online relating to the popular games of blackjack and roulette. Always split Aces and Eights. This is one of the basic rules of hand-splitting, and can give you an edge over the dealer. If you are dealt a 10-point hand (Tens, Jacks, Queens) don’t be tempted to split. This is a strong hand, only a Blackjack from the dealer can beat you. If you are dealt 10 or 11, and the dealer is showing a 9 or lower, now is the time to be brave and double-down! Choose a single-zero roulette wheel if you can. This is European roulette. American roulette wheels have a single zero and a double zero, meaning the house has a greater edge. Over time the house will eventually win when it comes to roulette. This is why if you hit a lucky run you need to know when to walk away. Online slots are great fun and most online casinos will have a wide variety of games to choose from. Here are a few pointers to help you get started. Some games can seem daunting at first, so it’s a good idea to play for free for a few minutes to familiarise yourself with the machine. Most casinos offer this feature. 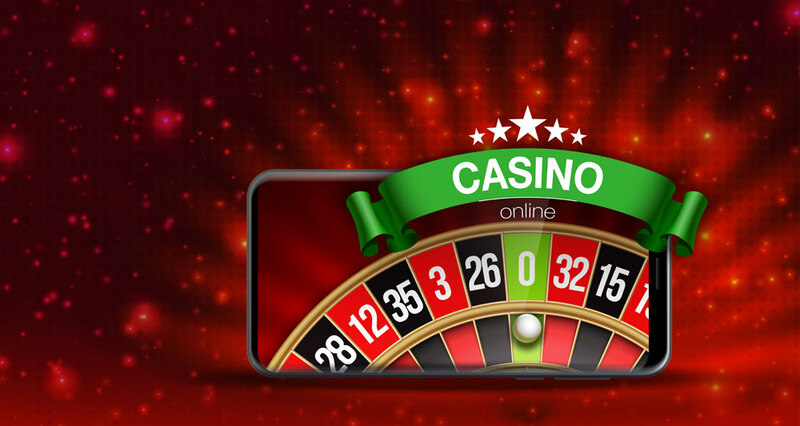 Bear in mind that if you’ve invested a lot of your bankroll in to an online slot, it doesn’t make it any more likely to pay out! Each spin stands an equal chance of winning. A hot or streaking machine doesn’t exist, so instead of trying to find one, pick a game that you find fun and engaging. Look out for slot machines with bonus games – these are an exciting feature that give you the chance to win big, and can make your bankroll last that little bit longer. Don’t use the auto-bet feature! Take your time and enjoy the game rather than betting blindly. Auto-bet can reduce your bankroll very quickly, and you might even miss the excitement of seeing any wins you get along the way.